This will be the premiere performance of this work in Massachusetts, and perhaps even in all of New England in its complete version. Our performance will include combined local choirs, the Worcester Children’s Chorus, orchestra, third world instruments and the famous Mechanics Hall organ (celebrating its 150th year this year). The 72-minute work is based entirely on the theme of peace, utilizing a wide range of texts from a variety of languages, religions, and authors including texts by Rumi, Ghandi, the Dalai Lama, Shelley, Terry Waite, Mother Teresa, Albert Schweitzer, Nelson Mandela, Anne Frank, Bahá’u’lláh and St. Seraphim of Sarov, as well as quotations from the Qur’an, the Bible and the Ordinary of the Mass. The composer Karl Jenkins is the most performed living composer in the world. His recorded output has resulted in 17 gold and platinum discs. Classically trained, his music transcends musical boundaries. According to Jenkins, The Peacemakers is a work extolling peace. It is dedicated to the memory of all those who lost their lives during armed conflict: in particular, innocent civilians. The concert is led and organized by the Master Singers of Worcester. 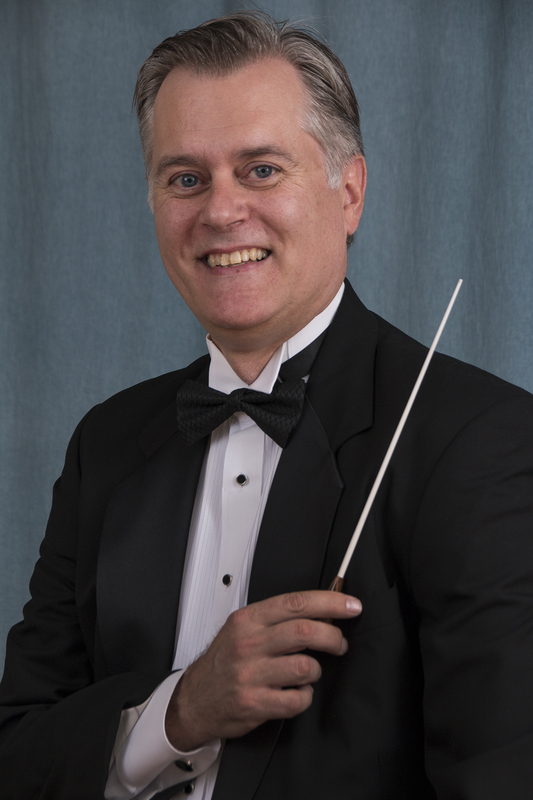 The key musical directors are Malcolm Halliday, who is a concert pianist and Artistic Director of the Master Singers; and Will Sherwood, who is Dean of the Worcester Chapter of the American Guild of Organists, Director of Music at First Unitarian Church of Worcester, and Artistic Director for the Mechanics Hall Worcester Organ Concerts. The concert will bring diverse segments of the Worcester community together by involving additional singers from area churches and synagogues to create a projected combined chorus of around 160 adult singers. The work will also feature the Worcester Children’s Chorus and other young singers in a children’s chorus of 50 voices, as well as the WPI Orchestra directed by Douglas Weeks. The orchestra will include third-world instruments as well as selected professional orchestral players from around the state. Another key partner is the Worcester Chapter of the American Guild of Organists, which will be the chief liaison with Mechanics Hall, and feature this concert as part of a year-long series of concerts celebrating the 150th anniversary of the famous Mechanics Hall E.&G.G. Hook Organ, also known as The Worcester Organ. The 3,504-pipe organ will be used extensively in Jenkin’s flexible scoring of The Peacemakers to supplement and fill out the strings and other instrumental parts, and also be featured in a separate work by Rimsky Korsakov for organ and orchestra. Outreach will also be made to involve several area organizations in supporting and promoting this event, including the Worcester Religious Society of Friends (Quaker), the Holocaust Center at Clark University, and the Center For Nonviolent Solutions. The concert is co-presented by MSW, Worcester Chapter of the American Guild of Organists, and Mechanics Hall, and is supported in part by an Alfred Nash Patterson Grant from Choral Arts New England and by Greater Worcester Community Foundation.